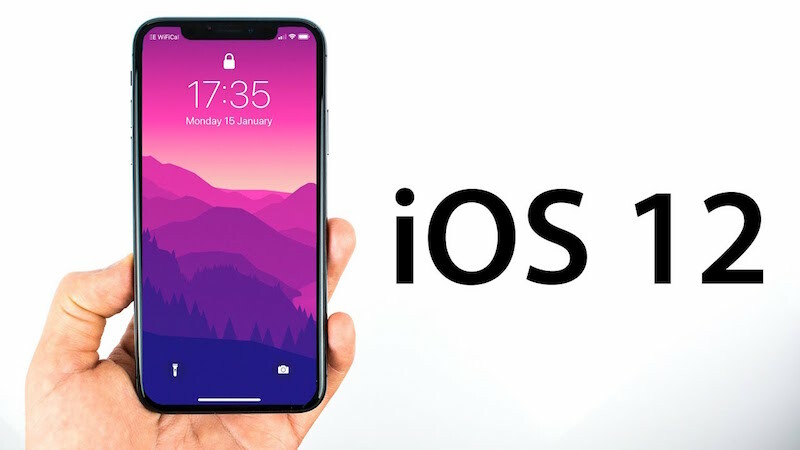 Apple recently showcased its iOS 12 during the WWDC 2018 event. And some of the iOS users had already tasted the new iOS with the help of beta version. The iOS beta is the version of operating system that is rolled out for developers. But some of the users are facing issues after updating to iOS 12 beta. And one of the issues that users are complaining about is YouTube crashing iOS 12/12.1. Well, if you are one of the users, then your hunt for the solution to this issue comes to an end. Here are the possible solutions that will help you if your YouTube app won't work on iPhone iOS 12/12.1. Rebooting is nothing but force restarting your iPhone. All you need to do is follow the given steps below if your YouTube app crash iPhone/iPad. If you are using an iPhone 8/8 Plus/X/XS, then you will need to press the volume up and down button. Then, long press the side button till the screen goes off and the Apple logo appears. If you are using an iPhone 7/7 Plus, then long press the volume down and side button till the screen goes off and the Apple logo appears. If you are using an iPhone 6s or earlier model, then long press the sleep button and the home button till the screen goes off and the Apple logo appears. Sometimes, if you feel that YouTube app not working on iPhone, then all you need to do is force quit the app. Follow the steps given below. Begin from home screen. Then double click the Home. This will show the list of apps that are running in the background. Look for your app (in this case, YouTube app). As soon as you have spotted the app, swipe it up. This will remove the app from the list, thereby force quitting it. Sometimes, the problem might be in the app and not in the operating system. At such times, you will need to update the app. Here are the steps that you need to follow. Head to App Store. There will be a series of option at the bottom of the screen. If an update for the app (in this case, YouTube app) is available, then it will appear in the list. Click on the Update option in front of the specific app. Your app will be updated. If updating the app did not work, you can always delete the app and install it again. This increases the chances of solving the problem much more. Follow the steps given below. On the Home screen, long press on the icon till they start shaking. A cross icon will appear on the icons. Click on the cross icon to delete the app. Now head to App Store and search for the app and install it again. If the problem still persists, then you can repair your iOS system to get YouTube worked again. Tenorshare ReiBoot is the tool that can make this possible. This software will solve your issues related to iOS and iPhone including all Apple devices. Here is the step-by-step guide on how you can fix YouTube app not work on iPhone. When you run the software, click on "Repair Operating System" option present on the main interface. 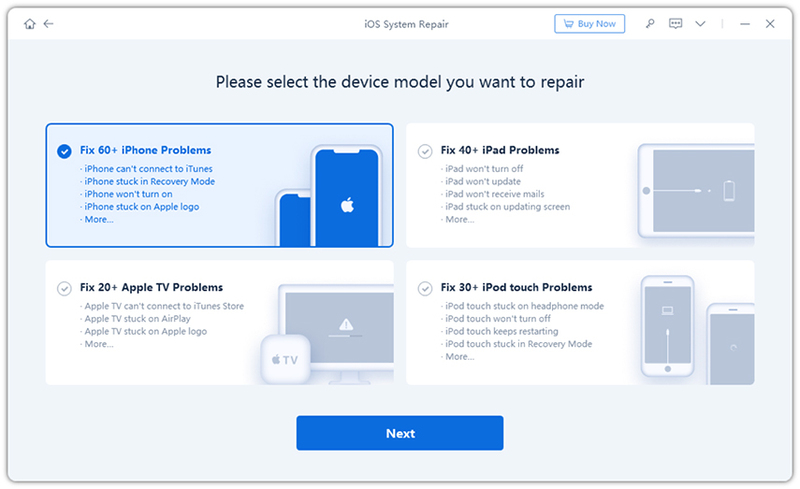 Proceed by clicking on "Start Repair" subsequently and download the latest official firmware package for your iPhone. Once the package in downloaded, tap "Start Repair" option. Within some time your iOS system will be repaired and you can check if the YouTube app load and work properly. One more way to solve the issue is restoring iPhone using iTunes. But using this solution, users might lose their data for ever. Hence, you might need to think twice before opting for this method. Follow the steps given below to solve your "YouTube app not downloading on iPhone" issue. Open iTunes and link your device to the PC. If iTunes asks for the passcode, enter it. Select your iPhone when it appears in iTunes. 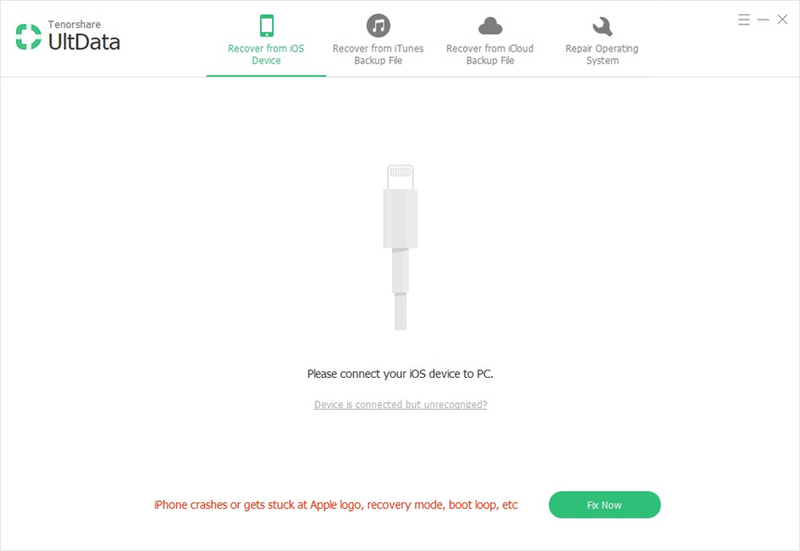 Below the Backups segment, choose "Restore Backup." Select the data base that has the latest date. Opt for Restore and wait till the process ends. In a nut shell, you just had a look at the top 6 solutions that will help solve your "YouTube app not showing up on iPhone" issue. All these solutions are tested and trialed before posting. Hence, chances of these solutions to fail are almost next to zero. Among the above mentioned solution, using Tenorshare ReiBoot seems to be the most valid and dependable method to solve the issue. This is due to the ability of the software to offer single click solutions to every iPhone issue. Do let us know your feedback by commenting below.